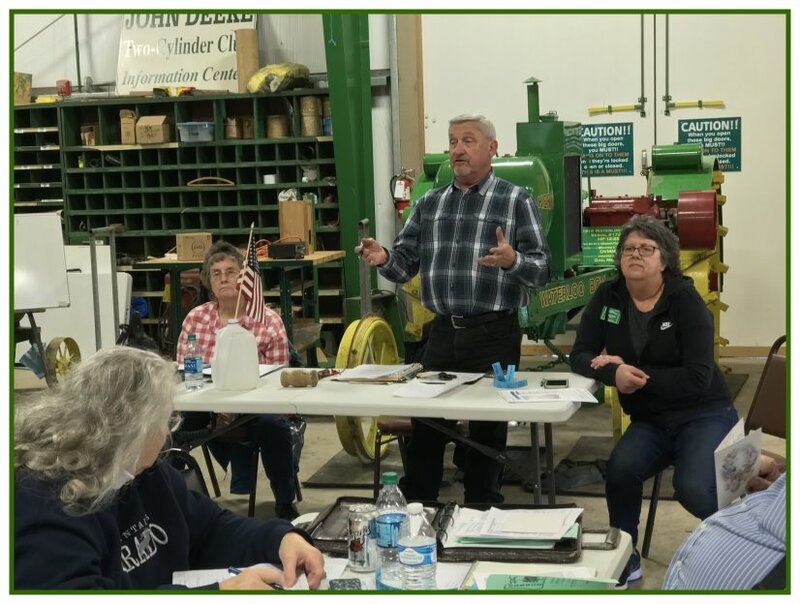 We hold General Membership Meetings that are open to the public. We begin with a potluck at 1:00 pm and the meeting follows at 2:00 pm. Most of our meetings are held at the Oregon Vintage Machinery Museum. 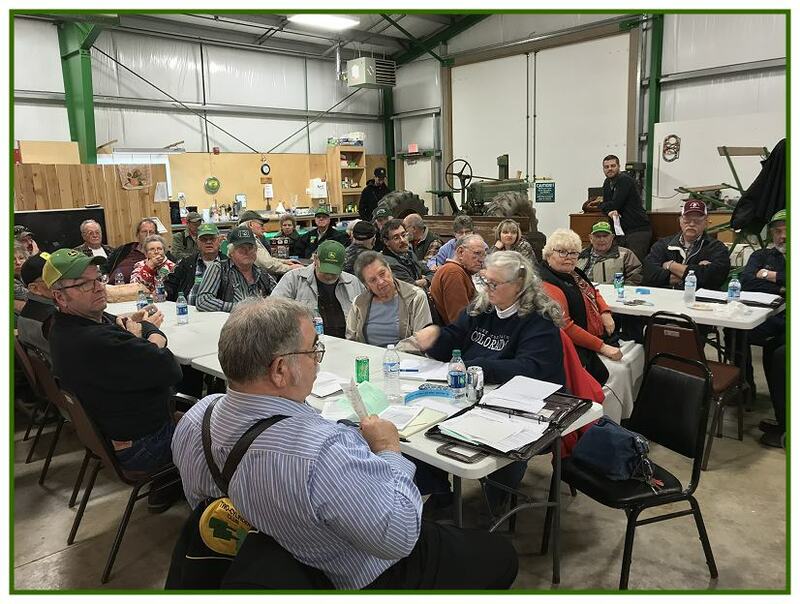 All Meetings Held at the Oregon Vintage Machinery Museum at Powerland Heritage Park unless stated otherwise. Board Meetings are held at 9 am at the Museum.